The pirated footage of “Avengers: Endgame” is about five minutes long in total and “appears to have been recorded during a screening of the film, judging from the theatre seats visible in the frame,” Gizmodo reported. A massive trove of spoiler-heavy footage from Marvel’s “Avengers: Endgame” has reportedly been released online, just days before it’s set premiere in cinemas on 26 April. 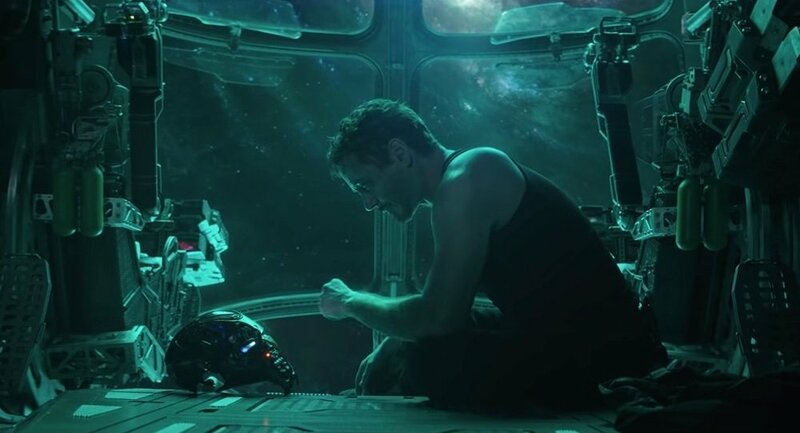 According to news reports, “Avengers: Endgame” screen shots, GIFs, short clips, and detailed posts have recently surfaced online. It’s not clear who initially leaked the material nor how they obtained it. ​The pirated footage is subtitled in Arabic, according to Gizmodo. THERE IS A CONFIRMED LEAK OF ENDGAME GOING AROUND (two clips, sadly, i’ve seen one of them and it is spoiler HEAVY) THE CAPTIONS ARE IN ARABIC & IS RECORDED VIA PHONE! also, if you see it, DO NOT share it! ​​​There has been no independent confirmation of the leaks from Variety, while Disney declined a request for comment. However, the film’s directors, the Russo Brothers, posted a letter on Twitter Tuesday urging fans to keep spoilers to themselves to avoid ruining the movie for others, although they didn’t specifically mention the leaks. “Remember, Thanos still demands your silence,” they wrote, including hashtag #DontSpoilTheEndgame in the tweet. “Avengers: Endgame” is set to hit cinemas on 26 April. The superhero movie is poised to be another blockbuster for Disney and Marvel, with estimates putting the box office revenue at between $200 million and $260 million during its first three days of release. If any of you spoil Avengers: Endgame, friendship over. I don’t care how long we’ve been friends or how close we are, we’re done. The movie — a direct sequel to “Avengers: Infinity War” — has a star-studded cast of Robert Downey Jr., Chris Evans, Mark Ruffalo, Chris Hemsworth, Scarlett Johansson, Jeremy Renner, Don Cheadle, Paul Rudd, Brie Larson, Karen Gillan, Danai Gurira, Bradley Cooper, and Josh Brolin. According to Fandango, a US ticketing company that sells movie tickets online and via a mobile app, the leak is unlikely to hurt the movie’s performance at the box office.